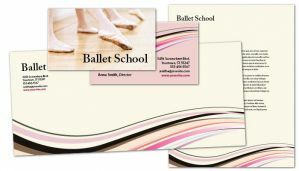 Each of our designs is available in complete matching sets, s o your company has a seamless professional image from business card, to postcard, brochure, to website. Our printing quality is unmatched, using the thicker premium coated stock, and the highest resolution full color offset press for results that you will be proud of. We complete all editing of the designs shown with your company logo & information. 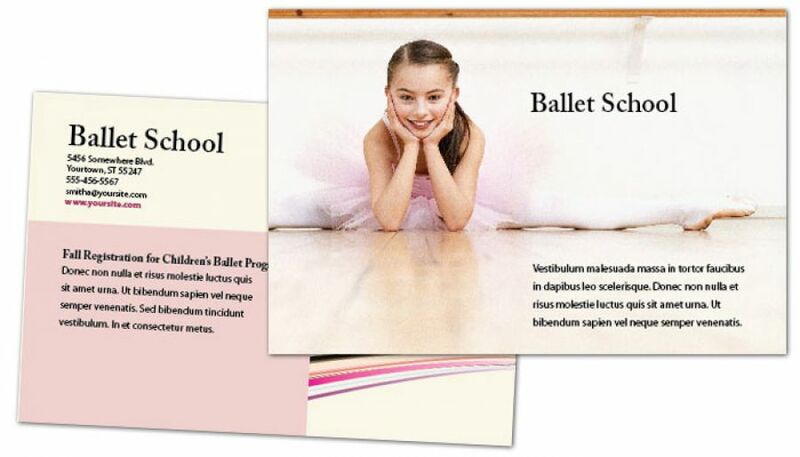 We take care of making sure the graphics are done correctly so your cards print perfectly and arrive ready to use. 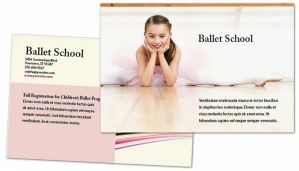 You dont have to do any editing, simply call or email us with the information you want printed on your cards. The pricing shown includes complete printing AND customization of the design shown with your company information. We will take care of all the editing and send you drafts for your approval. Final designs will be printed and shipped to you ready for use. 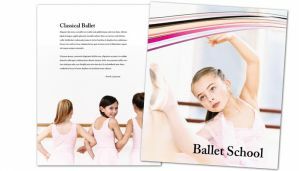 Large Postcards 6" x 9"
Grab your audience with oversized postcards, printed Full Color on BOTH SIDES on our Ultra-thick Premium 16PT Coated Card Stock. 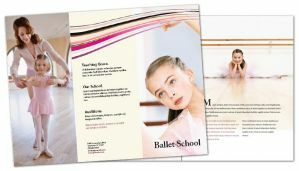 These are great for a wide range of marketing uses including mailing. Need your prints in a hurry. Expedited service is available on this card design. 2-4 day completion time. The design shown will be customized for you to include your company information, text copy, and images. You can choose to purchase any logos that are shown, or you can send us your own existing logo to use in the final design. Professional Design:We complete all editing of the design shown with your company logo & information. We take care of making sure the graphics are done to assure maximum quality and the final product is delivered ready to use. You dont have to do any editing, simply call or email us with the information you want used in your design. Our designers take care of the rest. NOTE: Any stock photos shown are not included. They simply represent an example of the designer's vision of the final design. If you wish to use stock images in your final design, we purchase each image as needed from the respective agencies. Most images average about $10 each. True Press Printing:Each order is printed in full color on our state-of-the art offset printing presses with edge-to-edge coverage. 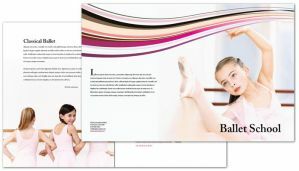 This allows for sharp text, graphics, and images you can be proud ofWe only use the highest quality paper stock for all our products, Smooth to the touch brochures, substantial thickness cards, and most products, and most products include finish coatings for extra durability.